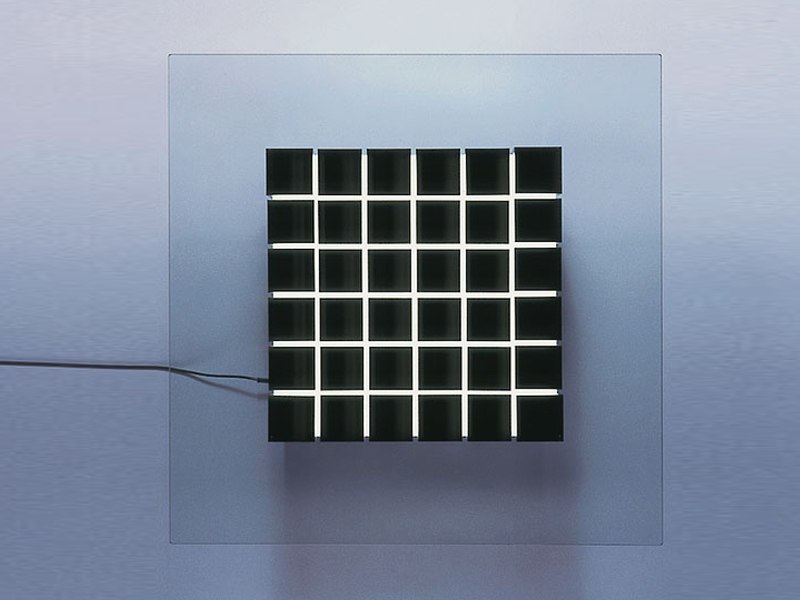 Few people could make circuits into art quite like Walter Giers. 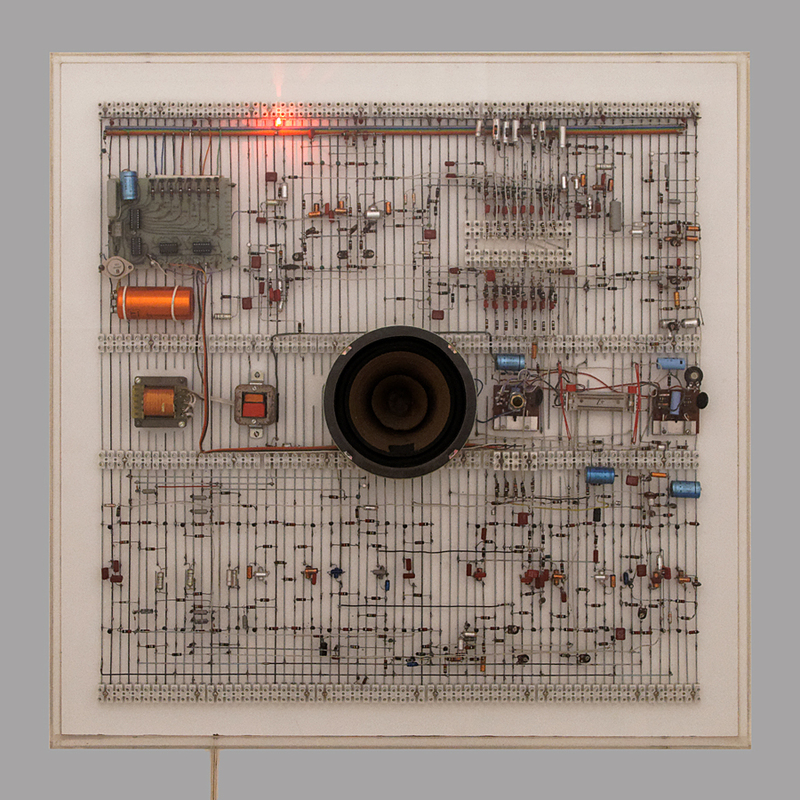 He made them into visual objects, into aesthetic and design statements, into loud and even “annoying” performative constructions, into instruments. They aren’t simply utilitarian means to an end, but imaginative medium. In many ways, art and technology go in cycles. And I imagine that Giers’ approach is more relevant than ever. 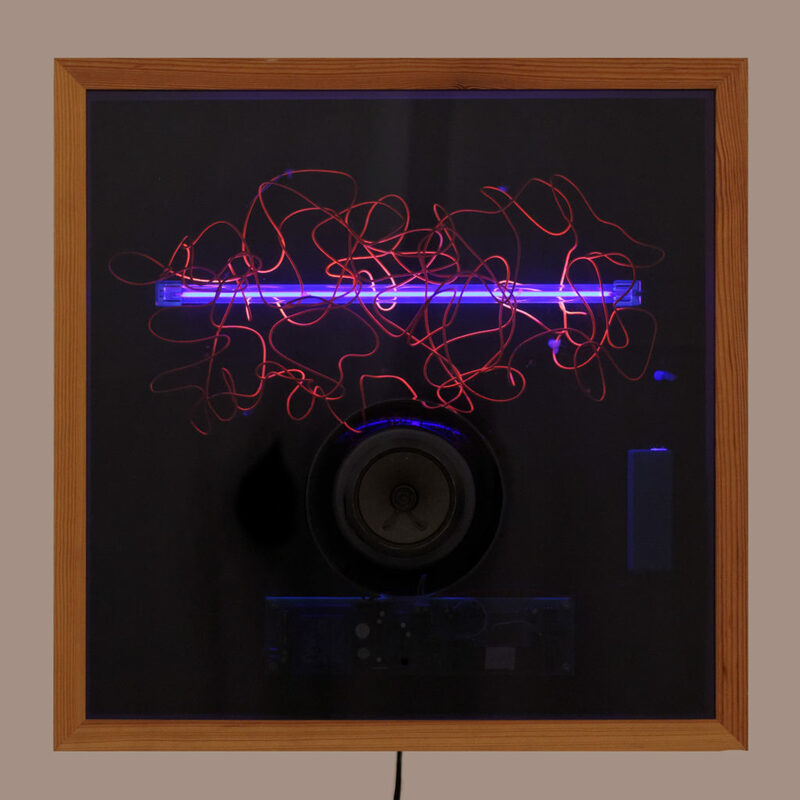 Artists like Tristan Perich have taken a similar approach, returning to more basic circuits and elemental logic in favor of the “black box”/”white canvas” space of the general-purpose computer. And I imagine his free-form approach to visual aesthetics as well as the use of randomization and variation could inspire a new generation of artists in a variety of media.